Undercurrentart.com is Jason Whitley's online work portfolio. Jason is Creative Lead at the UNC Eshelman School of Pharmacy. Before coming to UNC in 2008, he worked as an illustrator/infographics/interactive artist/reporter/coder for nearly ten years in newspaper newsrooms, most recently at The Charlotte Observer. He has a studio art background and sometimes teaches art at the Carrboro Arts Center. He has exhibited across the Southeast and in Italy. Please visit the Sample Work page for examples. 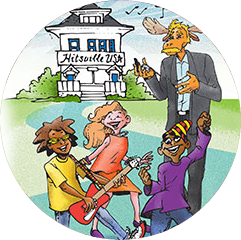 Kidzter.com has been redesigned and is back in business. Check out the new web page. 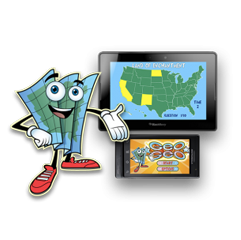 GeoGeo is a United States geography game available from the Google Play store.